Yoshimura R77d stainless - no catalyser for CB1000R. /! COMPETITION ONLY /! 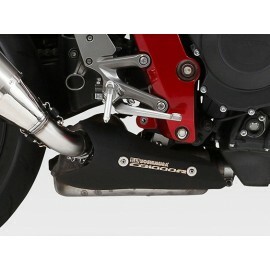 Yoshimura Tricone Titanium for CB1000R. 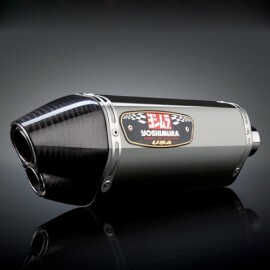 Yoshimura R77d Carbon for CB1000R. /! COMPETITION ONLY /! 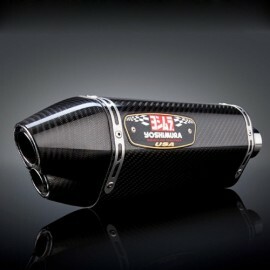 Yoshimura catalyst heat shield for CB1000R.